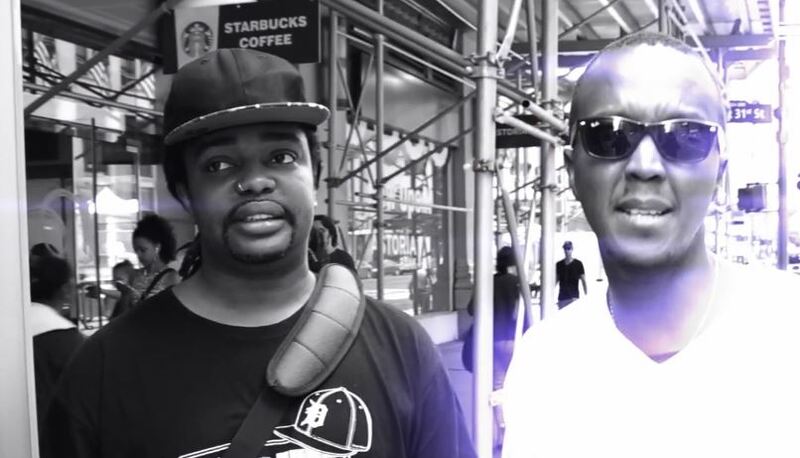 Is there a music genre that Kenya’s dancehall veteran Wyre cannot pull off? I think there’s none. The dancehall crooner has now teamed up with renowned DJ and record producer Xpect. DJ Xpect, real name Peter Kerre, is based in New York, USA and is known for his works for the album In Common with Alicia Keys. He is one of the first Dj’s from Africa to spin on urban radio in the US, and is credited with creating a sub genre of music called Afro Electronic, composed of traditional afro music elements and electronic dance music elements. The new project with Wyre, titled ‘Keep It Coming’ goes a notch further and fuses Xpect’s Afro Electronic sound & Wyre’s Dancehall flow. The two former high school classmates always looked forward to working together & finally got a chance to do it on this project.